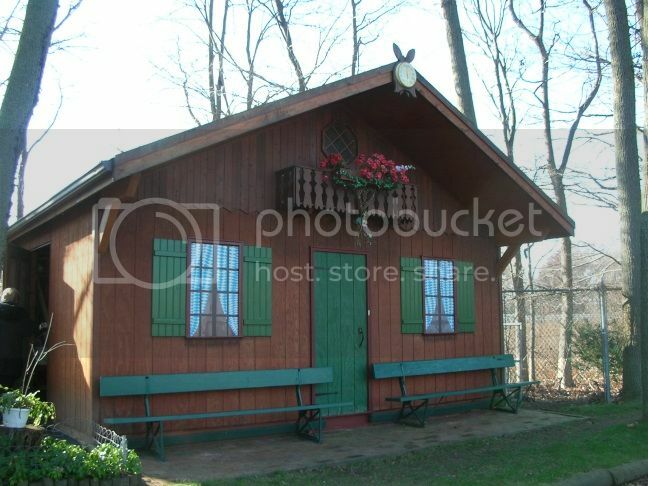 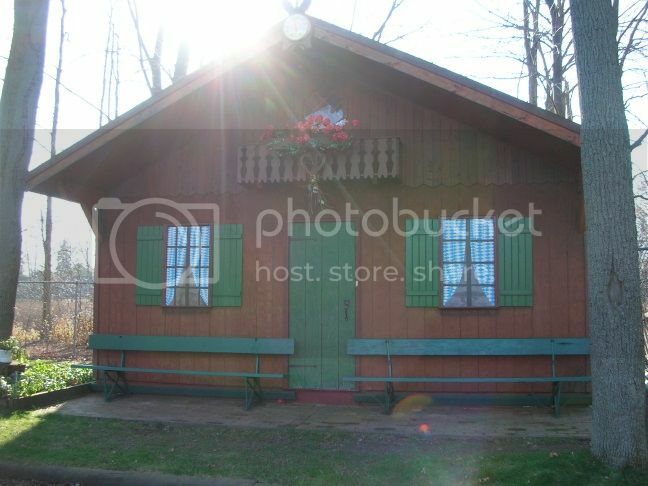 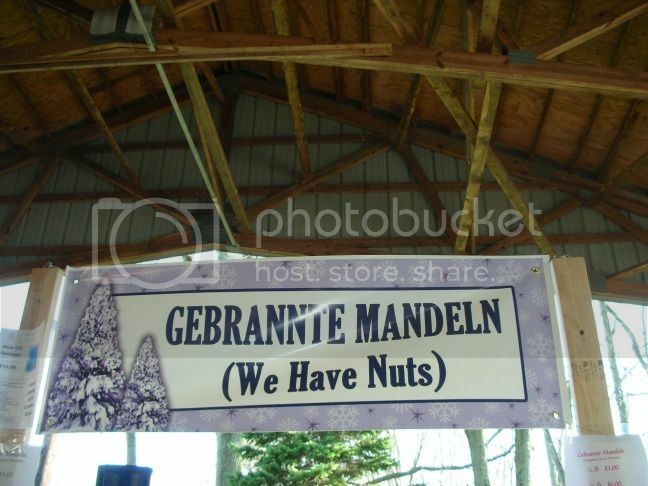 This blog entry features photographs from the Christkindlmarkt in Clark, New Jersey. 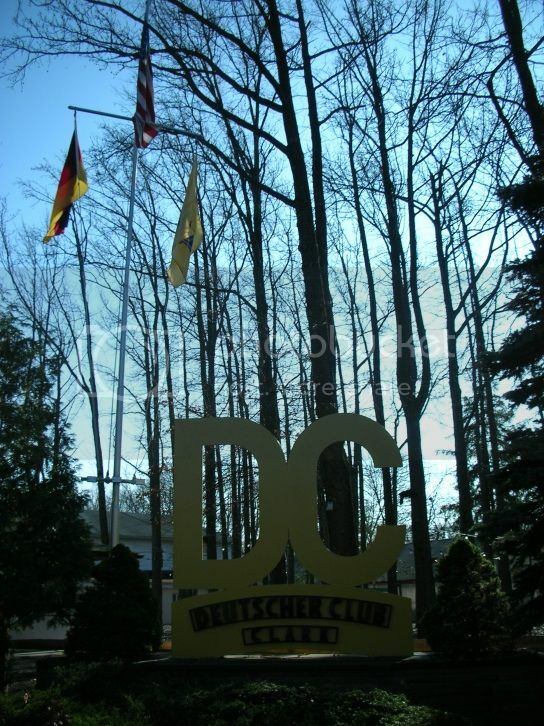 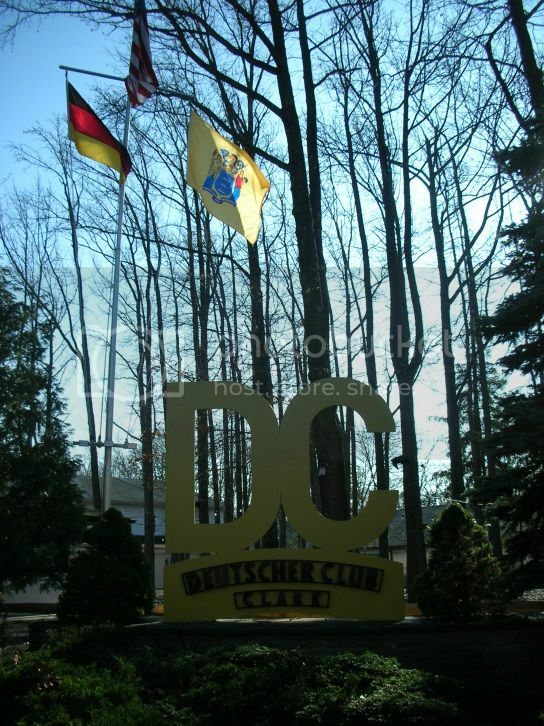 The Deutscher Club held the event. 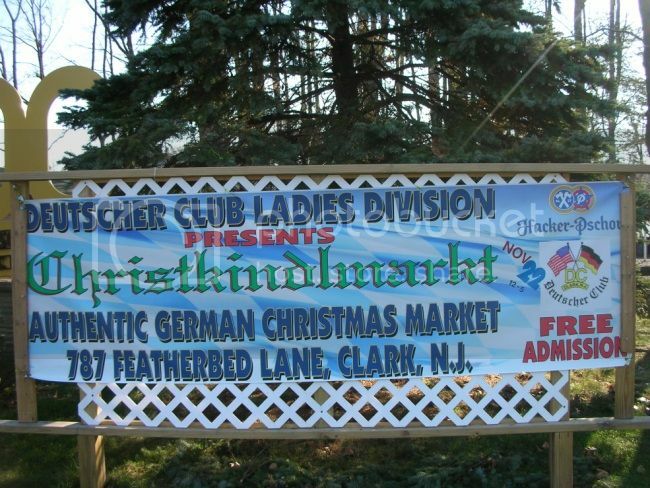 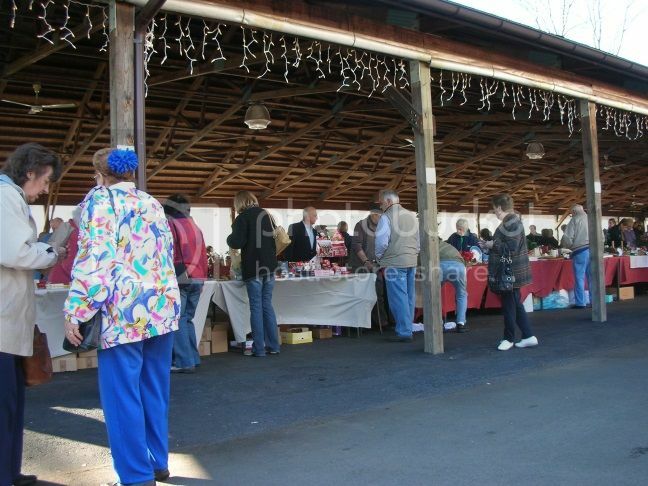 I have had experience attending the Christkindlmarkt in various cities in Germany and Austria and in Bethlehem, Pennsylvania in years past ... this was the first time that I attended one in New Jersey.